And you could check stack overflow for question on general programming books. I would always go for a general concept functional programming over how to functional programming in haskell. But I'll be perfectly honest, I'm a victim of the curse of knowledge so I honestly don't know how one should start. What I do remember is that I had huge problems with syntax (how do I tell language X to do a for (Employee e in employeeList), how do you write a switch and stuff, why would I ever need a ternary operator, and like that. But once you master the basics of how to write x, y and z in your preferred language, you absolutely need to understand design patterns, you absolutely need to understand how code is supposed to be written, you absolutely need to understand data structures, you absolutely need to understand inheritance and polymorphism, you absolutely need to understand lambdas and functional programming. Then you can get to the more "neat" stuff like the benefits of having immutables, and "job specific stuff" like how to solve race conditions in threading; sockets and web communication, etc. EDIT: Added links to Amazon just in case anyone wants to see reviews. I used to like Thinking in Java , but not sure how it holds up now, I think I read the first the edition. I've taken a class in college that spent two weeks around design patters, and read the Gang of Four book to no avail. Understanding what each pattern served for and how to use them to fit my problems was very hard for me, a developer that didn't have much experience in OO programming. 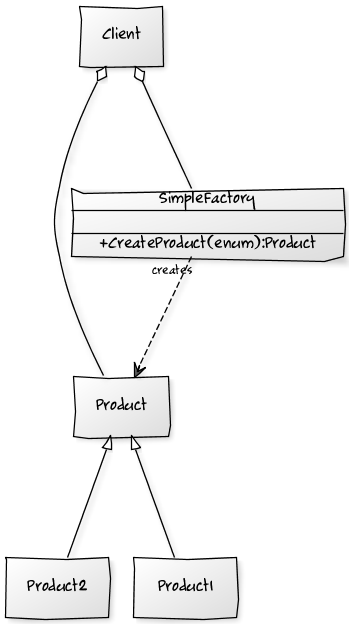 Design patterns end up being a way to describe a solution, but you don't have to adapt your classes to the solution. Think of them more as a guide that suggest a good solution to a wide array of problems. Single responsibility. A class should have only one responsibility. That means that for example, a Person class should only worry about the domain problem regarding the person itself, and not for example, its persistence in the database. For that, you may want to use a PersonDAO for example. A Person class may want to keep its responsibilities the shortest it can. If a class is using too many external dependencies (that is, other classes), that's a symptom that the class is having too many responsibilities. This problem often comes when developers try to model the real world using objects and take it too far. Loosely coupled applications often are not very easy to navigate and do not exactly model how the real world works. Open Closed. Classes should be extendible, but not modifiable. That means that adding a new field to a class is fine, but changing existing things are not. Other components on the program may depend on said field. Liskov substitution. A class that expects an object of type animal should work if a subclass dog and a subclass cat are passed. That means that Animal should NOT have a method called bark for example, since subclasses of type cat won't be able to bark. Classes that use the Animal class, also shouldn't depend on methods that belong to a class Dog. Don't do things like "If this animal is a dog, then (casts animal to dog) bark. If animal is a cat then (casts animal to cat) meow". Interface segregation principle. Keep your interfaces the smallest you can. A teacher that also is a student should implement both the IStudent and ITeacher interfaces, instead of a single big interface called IStudentAndTeacher. Dependency inversion principle. Objects should not instantiate their dependencies, but they should be passed to them. For example, a Car that has an Engine object inside should not do engine = new DieselEngine(), but rather said engine should be passed to it on the constructor. This way the car class will not be coupled to the DieselEngine class. 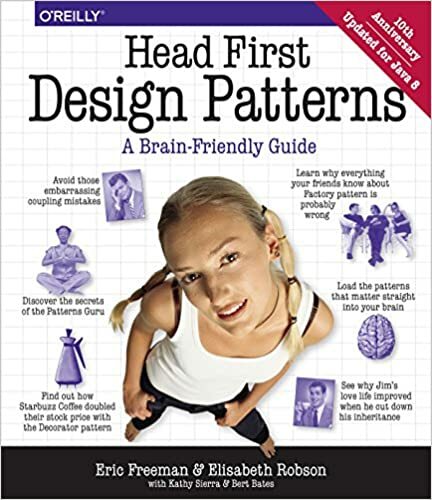 A book I'd highly recommend to you for MVC in swing would be "Head First Design Patterns" by Freeman and Freeman. They have a highly comprehensive explanation of MVC. You're the user--you interact with the view. The view is your window to the model. When you do something to the view (like click the Play button) then the view tells the controller what you did. It's the controller's job to handle that. The controller asks the model to change its state. The controller takes your actions and interprets them. If you click on a button, it's the controller's job to figure out what that means and how the model should be manipulated based on that action. The controller may also ask the view to change. When the controller receives an action from the view, it may need to tell the view to change as a result. For example, the controller could enable or disable certain buttons or menu items in the interface. The model notifies the view when its state has changed. When something changes in the model, based either on some action you took (like clicking a button) or some other internal change (like the next song in the playlist has started), the model notifies the view that its state has changed. The view asks the model for state. The view gets the state it displays directly from the model. For instance, when the model notifies the view that a new song has started playing, the view requests the song name from the model and displays it. The view might also ask the model for state as the result of the controller requesting some change in the view. Um, in case you're interested, you could download a fairly entertaining song about the MVC pattern from here! One issue you may face with Swing programming involves amalgamating the SwingWorker and EventDispatch thread with the MVC pattern. Depending on your program, your view or controller might have to extend the SwingWorker and override the doInBackground() method where resource intensive logic is placed. This can be easily fused with the typical MVC pattern, and is typical of Swing applications. Additionally, it is important to consider MVC as a sort of composite of various patterns. 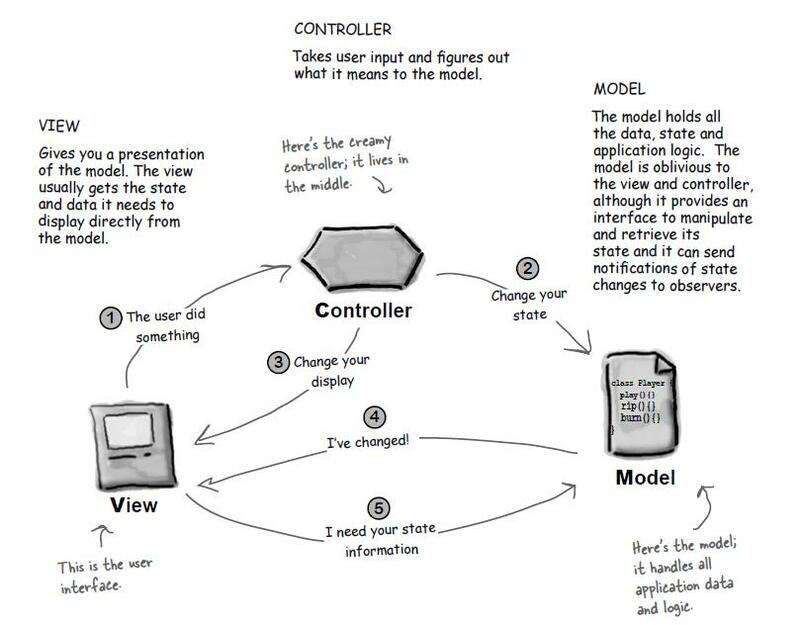 For example, your model could be implemented using the Observer pattern (requiring the View to be registered as an observer to the model) while your controller might use the Strategy pattern. I would additionally like to answer specifically your question. You should display your table buttons, etc in the View, which would obviously implement an ActionListener. In your actionPerformed() method, you detect the event and send it to a related method in the controller (remember- the view holds a reference to the controller). So when a button is clicked, the event is detected by the view, sent to the controller's method, the controller might directly ask the view to disable the button or something. Next, the controller will interact with and modify the model (which will mostly have getter and setter methods, and some other ones to register and notify observers and so on). As soon as the model is modified, it will call an update on registered observers (this will be the view in your case). Hence, the view will now update itself. You have to make up your mind whether the so called apple-specific method (in this case checkPrice()) is really specific to Apple. Or it is actually generally applicable to all fruits. Assuming the answer is yes (in this case it does seems to be yes), then you should declare the method in the base class. In this case you can iterate through all the different types of fruits, and all of them would accept the method checkPrice(), so you don't even need to make a special case for apples. System.out.format("can be made into juice "
The Decorator Pattern is probably the most straight forward one to use and would be a good one to extend concrete objects functionality and/or characteristics. There are a few others, I'll have to dig them up.